In a January email to a senior executive, Facebook COO Sheryl Sandberg ordered an investigation into whether the billionaire activist had been shorting the company's stock while calling it a "menace to society" in a blistering speech that same month at the World Economic Forum, according to a new report by the New York Times. The revelation is a follow-up to a Times exposé two weeks ago which exposed Facebook's mercenary approach to public relations - including hiring a GOP-linked PR firm, Definers, to label liberal critics of the company as Soros operatives, and to collaborate with another company to create factual-yet-damaging advertisements criticizing Apple and Google amid the Cambridge Analytica data harvesting scandal. In particular, Facebook used Definers to target a coalition called Freedom from Facebook - which crashed a House Judiciary Committee hearing where a company executive was testifying about the Cambridge Analytica scandal. 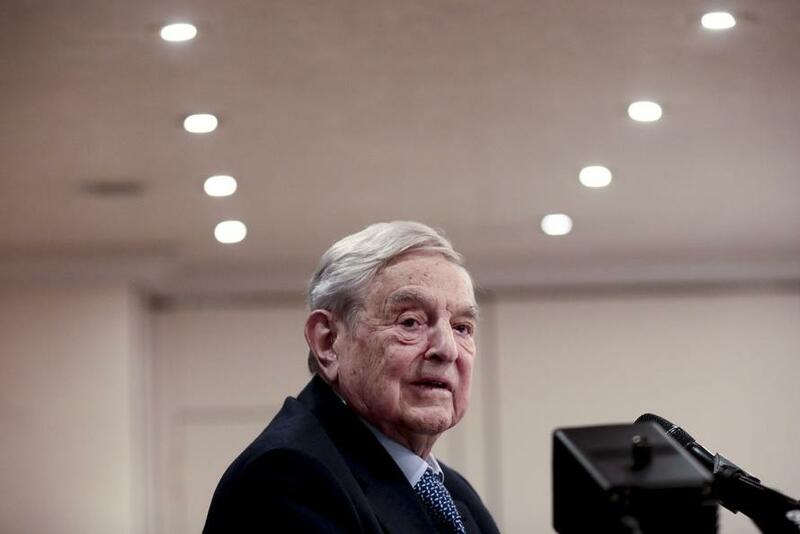 Definers labeled Freedom from Facebook organizers as anti-Semitic, and directed reporters to explore connections to Soros, after the Hungarian-American billionaire levied harsh criticism at the social media giant. While Sandberg initially denied knowledge of the Definers' work for the company - telling CBS This Morning two days after the Times story broke that she "learned of that in the paper yesterday," it strains credulity that she would order research into Soros while Definers was simultaneously mounting a PR assault on him. Sandberg acknowledged in a Thanksgiving eve statement that some of the Definers' work for Facebook had in fact crossed her desk. In a response to Thursday's Times piece, Facebook said that the research into Soros was "already underway" when she sent the email. Freedom from Facebook spokesman Eddie Vale says he's skeptical of the company's story. "In light of Sandberg’s continuously changing story on the Soros research, there’s no way their denials about attacking other critics can be taken at face value," Mr. Vale said. "Facebook must immediately release any emails and any research about targeting the Freedom from Facebook coalition or any member organizations." Facebook has defended its research into Soros as a "prudent and necessary step for any public company under attack by a high-profile figure," according to the Times. Others, however, are spotlighting the aggressive public relations campaign amid the fallout from both the data harvesting scandal and revelations that the company sought to conceal evidence that Russia had used the platform to influence the 2016 US election. Some have called on Sandberg's ouster from the company despite the former Head of Communications, Elliot Schrage, falling on his sword and taking blame for the work done by Definers. 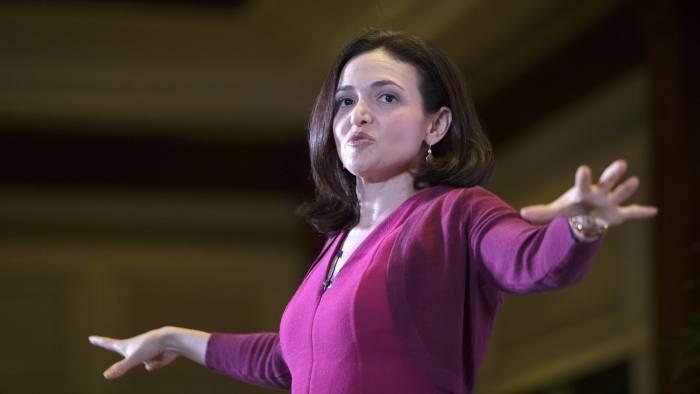 Sandberg, meanwhile, maintains that she hired Definers or directed the firm's research. "She very much placed it on the now departed communications chief," said Rashad Robinson, head of the racial-justice group Color of Change, targeted in a Definers memo about Soros. In a statement, a company spokesman said: "Sheryl never directed research on Freedom from Facebook. But, as she said before, she takes full responsibility for any activity that happened on her watch." Apparently "full responsibility" means firing a scapegoat and not stepping down.